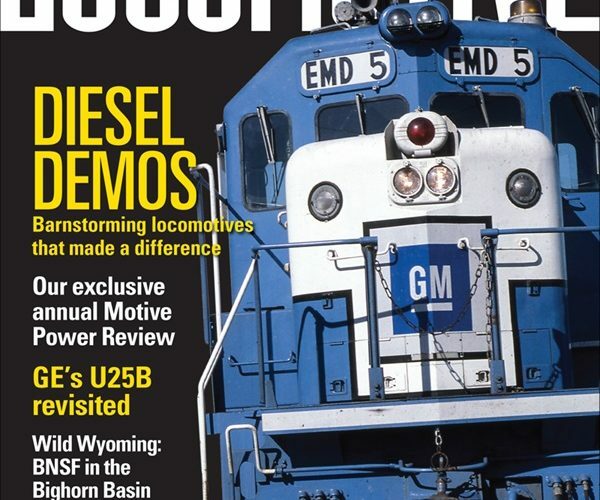 The 5057 was mentioned twice in the latest issue of Locomotive magazine! 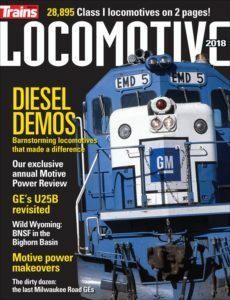 It was mentioned once in an article by Greg McDonnell listing surviving U25B locomotives and also in Blair Kooistra’s article about Milwaukee Road GE locomotives in Washington during the last days of the Pacific Coast Extension. The magazine also has an article by David P. Morgan about the development of the U25B that was originally published in the September 1962 issue of Trains.